Technology is definitely a game changer in today’s classroom. Its pervasive widespread in educational settings speaks volumes about the growing importance we come to place in it. However, while many teachers have already domesticated some of this technology into their daily workflow (e.g, preparing handouts and docs, creating lesson plans, communicating with students and parents…etc) a pragmatic leverage of this technology for instructional purposes remains barely noticeable. By pragmatic leverage we mean the use of technology to enhance key cognitive skills such as higher order thinking skills, critical thinking skills, and problem solving to mention a few.Technology integration in this sense is not an end in and by itself by a means, a roadmap to facilitate teaching and learning. Working towards a student-centerer pedagogy where technology is used effectively to create optimal learning experiences for students mandates careful planning and strategic execution. It also requires teachers to develop a working understanding of the pedagogical implications and technical expertise involved in the the technology they are planning to use. To this end and to help you make informed decisions regarding integration of technology in your teaching methodology, TPACK (technological pedagogical and content knowledge) is an approach you should definitely consider. 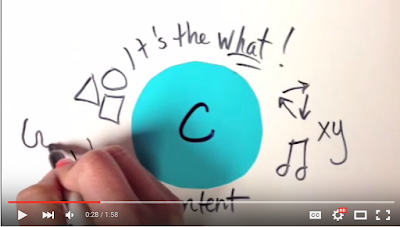 Think of it as a theoretical framework to not only gauge your instruction technology practices but to also guide you towards a more nuanced and pedagogically sound integration of technology in your teaching. According to Harris et al. TPACK-based approach ‘ goes beyond technocentric strategies and emphasizes the importance of helping teachers develop and apply integrated and interdependent understandings of technology, pedagogy, content, and context.’(p. 396). 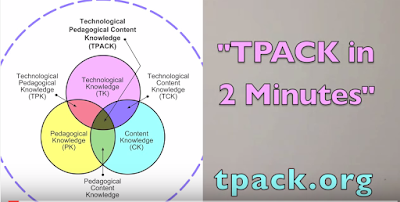 TPACK is composed of three interlocking components of teacher’s knowledge: content knowledge (CK), pedagogical knowledge (PK), and technological knowledge (TK). This is 'metalearning', one that is concerned with the processes, methods and methodologies involved in teaching and learning. These methods include teaching strategies used in class, lesson planning, classroom management, assessment strategies, comprehension check techniques and many more. Harris et al. describes this kind of knowledge as being in ‘state of flux’ for technology is constantly evolving making it hard to exactly formulate a self-contained definition of what technology knowledge really signifies. Shunning from equating it with a certain set of tools or literacies, a general conceptualization of TK can be formed to refer to the productive use of technology for ‘information processing, communication, and problem solving’(398). 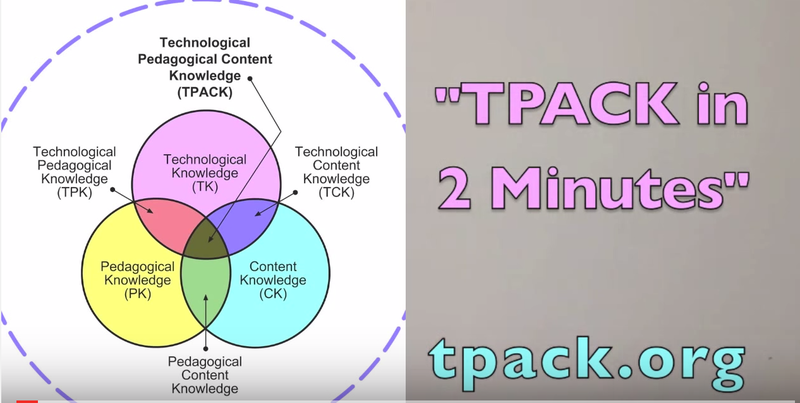 To learn more about how TPACK works and how you can use it in your teaching, watch this wonderful short video from Candace M.
Harris J, Mishra P, Koehler M (2009) Teachers’ technological pedagogical content knowledge and learning activity types: curriculum-based technology integration reframed. J Res Technol Educ 41(4):393–416.